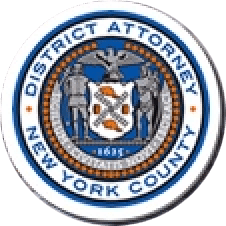 She would approach older men in Upper Manhattan restaurants or supermarkets, pretending she knew them, prosecutors said. She would get their contact information and from there, forge a relationship and gain their trust. That is when she asked for money.